John Abad was operating a motorcycle at a high rate of speed on the Long Island Expressway when he collided with a 2018 Toyota, cops say. SCPD are investigating a motor vehicle crash that seriously injured a motorcyclist in Holbrook last night. Holbrook, NY - October 5, 2017 - Suffolk County Police Sixth Squad detectives are investigating a motor vehicle crash that seriously injured a motorcyclist in Holbrook last night. John Abad was operating a 2015 Kawasaki motorcycle westbound at a high rate of speed on the Long Island Expressway between Exit 62 and Exit 61 when he collided with the back of a 2018 Toyota driven by Mario Padilla at approximately 9:50 p.m.
Abad, 24, of Medford, New York was airlifted to Stony Brook University Hospital for treatment of serious, but non-life-threatening injuries. Padilla, 24, of Farmingville, New York was cited for Unlicensed Operation. He was not injured in the crash. The vehicles were impounded for a safety check and the investigation is continuing. 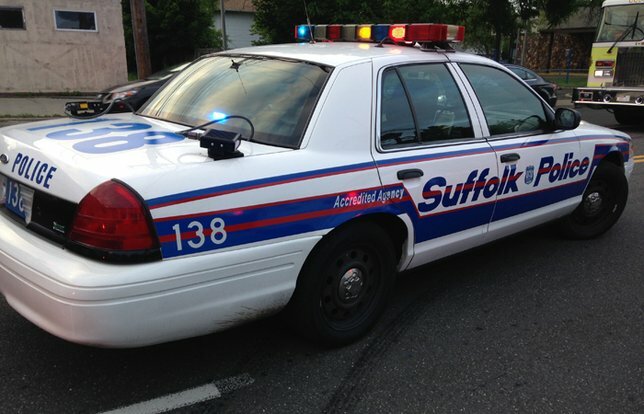 Subject: LongIsland.com - Your Name sent you Article details of "Suffolk Authorities Report Motorcyclist Seriously Injured in Holbrook Vehicle Crash"